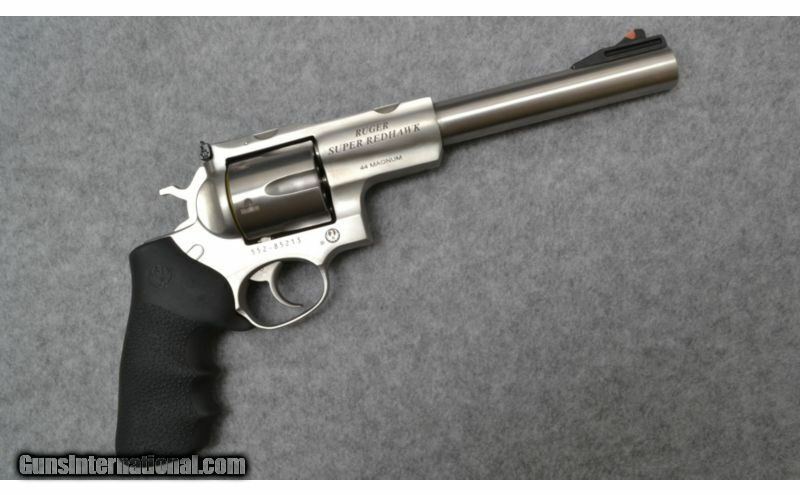 Ruger ~ Super Redhawk ~ .44 Magnum. Rugged and incredibly strong the Ruger Super Redhawk is just the thing for handgun hunting or the range. 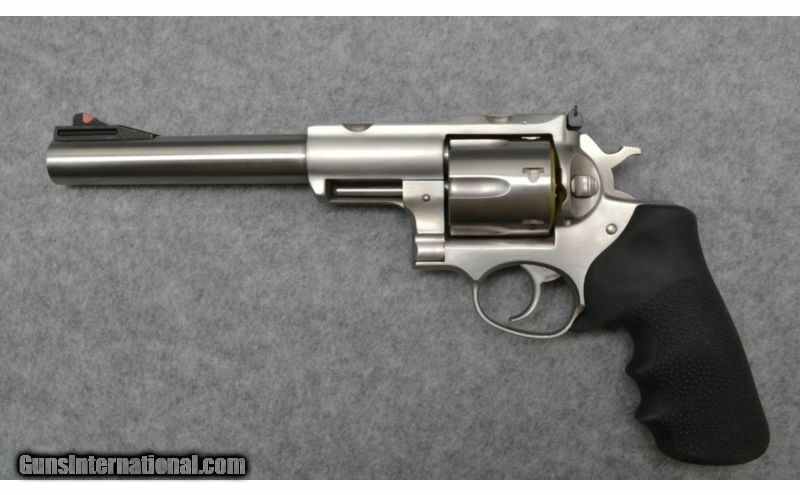 Whether ringing silhouettes or taking a deer this is one handgun suited for either pass time. Bore Condition: Clean with crisp lands and grooves. Barrels: 7 1/2 In Stainless steel. Weight: 3 Lb, 9 Oz. 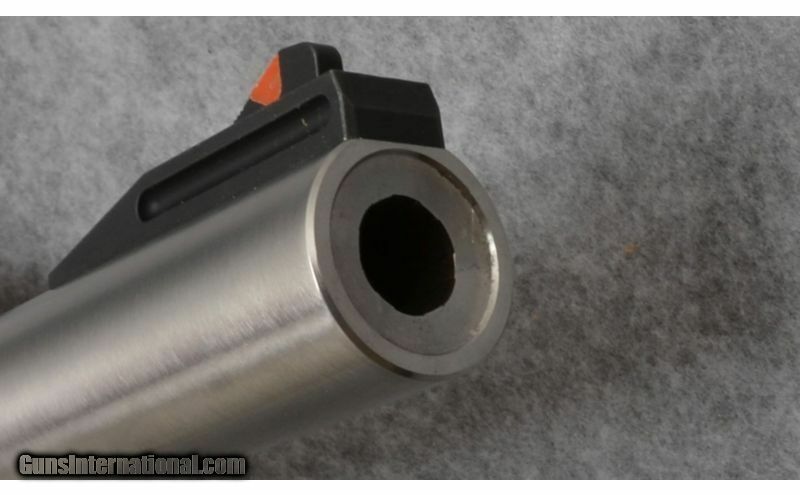 Sights: Topstrap milled for Ruger scope mounts. Fully adjustable white outline rear and ramped front with red insert.